The Des Plaines Valley Mosquito Abatement District is conducting adult treatment to control mosquitoes in the Cook County portions of Hinsdale on Tuesday, July 24, 2018 from 8:00 PM until 12:00 AM (weather permitting). The application will be sprayed using a truck mounted boom. 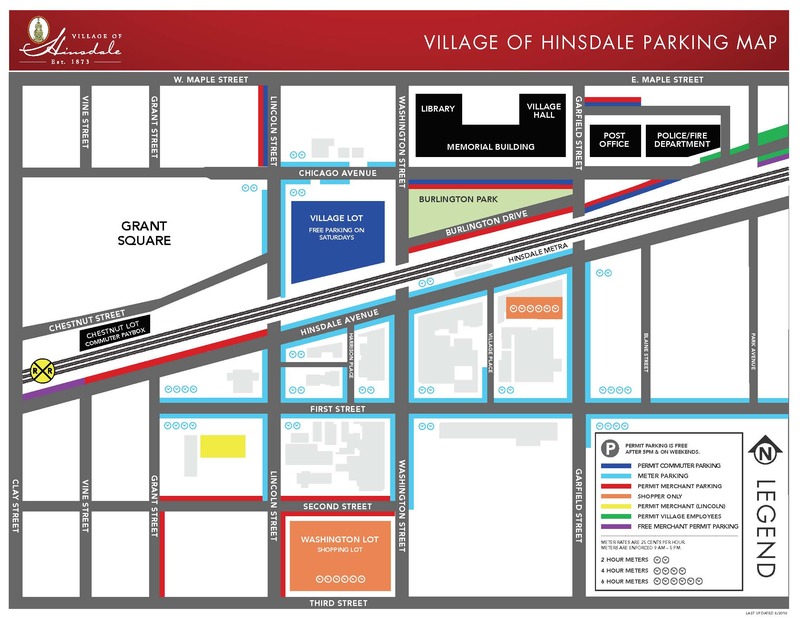 Only portions of Hinsdale located in Cook County will be treated, as these areas fall under Des Plaines Valley’s jurisdiction. The product used to control the adult mosquitoes will be Anvil 10+10 ULV with an application rate of .0030 lbs. a.i./acre. The decision to implement adult mosquito control is primarily based on testing of mosquitoes for the presence of WNV using the RAMP test as well as data from testing agencies in surrounding areas. As WNV has been found within mosquito traps, Des Plaines Valley has chosen to implement adult control efforts in its Central-West region, which includes the Cook County area of Hinsdale.